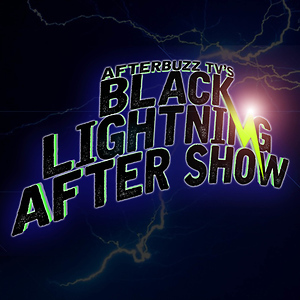 It was finale night tonight at The Outpost aftershow! Hosts Veronica Valencia, Mina Wahab, and Tehran Von Ghasri were joined by very special guests Jessica Green and Anand Desai-Barochia to discuss their characters Talon and Janzo, their character development, the progression of the series, and the possibility of a season 2! We also announce some of our Outpost fans' favorite moments! Imagine enduring your entire family and village getting slaughtered by missionaries and being the lone survivor...It sounds like a nightmare, but for Talon it is her reality. Join us on THE OUTPOST AFTER SHOW as we follow Talon on her journey to find who killed her family as she learns to control her newfound powers. Talon is a survivor. The last of the Blackblood race, she also endured the destruction of her entire village by a gang of brutal missionaries. Hosts Veronica Valencia and Mina Wahab discuss Garrett's back story, The Outpost under Dred's command, Wythers' redeeming moment, and Talon's ability to seemlessly summon demons. How will this series end? Will our questions be answered? 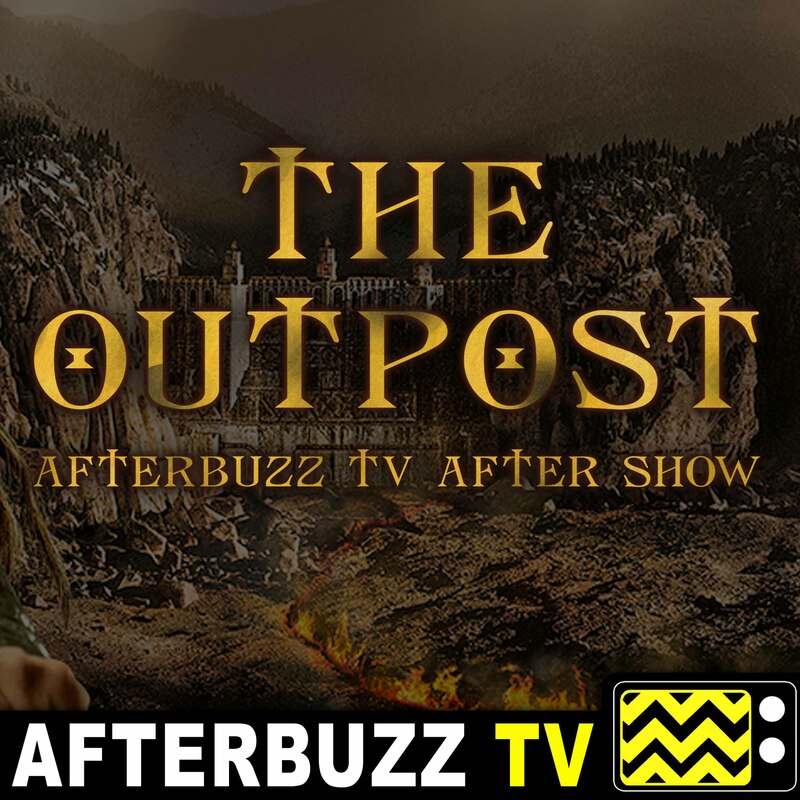 The Outpost Season 1 After Show Promo!